Zong, In line with offering ground-breaking solutions to suit communication needs of its subscribers; it has introduced invincible Zong Ramadan offers. 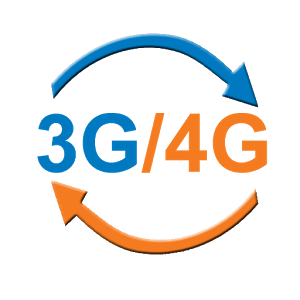 These offers encompass of every day, weekly and monthly expediency vis-à-vis an all-in-one solution (SMS, Voice and MBs) for both new and existing subscribers. This Ramadan, Zong clients can benefit the most excellent bundles and packages, which their pockets allow. 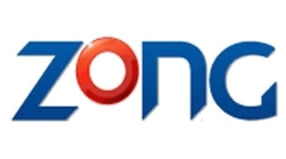 Bringing the widest smiles on peoples face, Zong is dedicated that clients not just take enjoyment in the superb coverage and several benefits offered by the company but also get great packages at competitive prices. 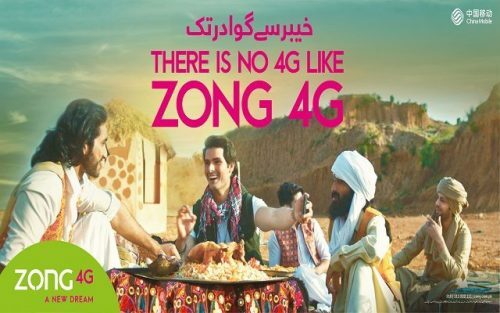 Rising the numbers of Pakistani mobile clients, who are “always” online, Zong offers most excellent 4G network coupled offers like super card, for the youth to be connected. 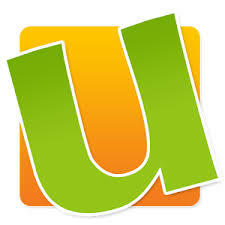 Continuously, striving to enhance their digital experience. Benefit from uninterrupted internet experience from Sehr to Iftaar (4AM – 7PM) with 1GB internet in only Rs.13+T. Easily dial *47#. New clients can enjoy the quickest internet experience with Zong 4G, completely FREE. Easily dial *10# to enjoy 2GB Free for 3 days. Best weekly data offer in the industry, offering greatest volume at the most competitive price-point. Enjoy 4GB internet for 7 days in just Rs.130+Tax by dialling *20#. Delivering monthly convenience with unbeatable resources. 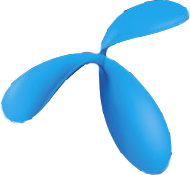 Enjoy 4GB internet, 300 other network minutes, 3,000 Zong minutes & SMS in a load of Rs.800. Visit your nearest Zong retailer or dial *3030# to subscribe. 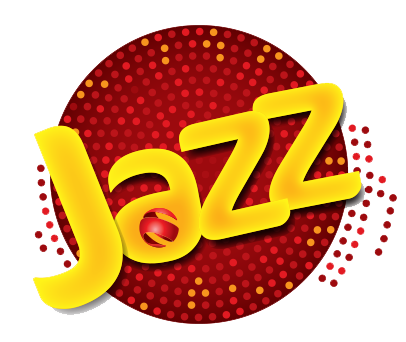 At Zong, it’s forever a joy to bring to the market subscription packages and bundles that are so rich in content and great for clients. 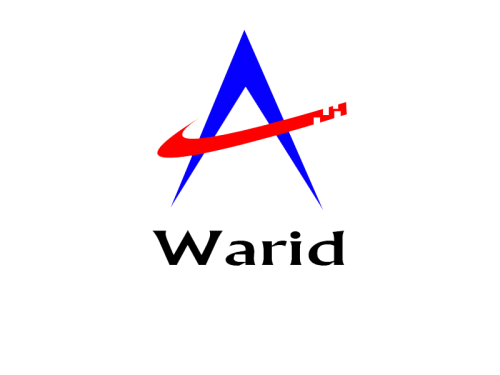 At the same time, the company is still at full throttle in the expansion of its network, so that it can continue to be the most preferred network of Pakistan.